Go get ’em, Sarah! They should know that a Mama Grizzly bites. Will they all scream and invoke their “journalistic privilege” about not revealing their sources, plead the fifth, lie and a bunch of other assorted deflective measures? 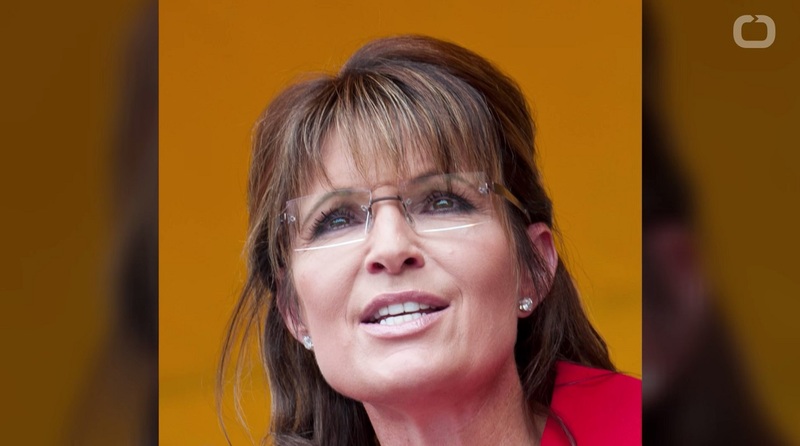 NY Post: Former Alaska governor Sarah Palin plans to subpoena close to two dozen New York Times reporters, editors and other workers as part of her defamation lawsuit against the newspaper, it was revealed in court documents Wednesday.